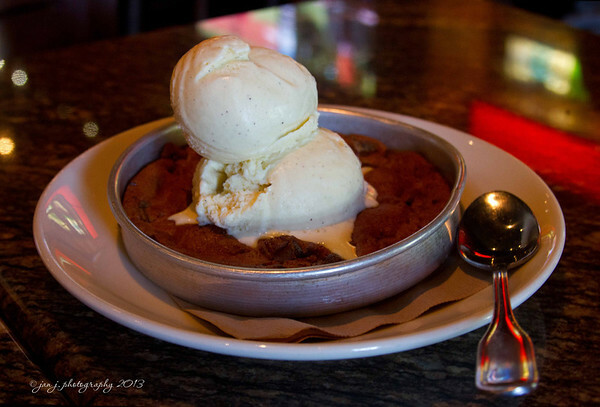 September 6 - It's Pizookie Time!! Oh, Lord - this is soooo yummylicious looking; I've gained 10 pounds just looking at this photo!!!!. Is drooling a sin:)?